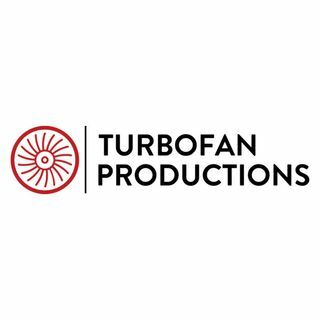 Each week, Turbofan Productions produces fine podcasts perfect for listening to in your car, at work or while working. Available on iTunes and your favorite podcasting app! Explícito 210: Bro, Do You Even Buttle? Lesley Groetsch host this fun and informative show! Each week, Matt and Greg sit down with a new illustrator / artist to learn what inspires them, where they get their ideas and how they make time for their art. Oh...and we drink beer. Streamed live from Asheville, NC!